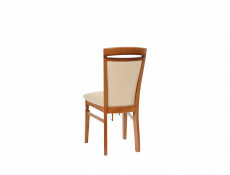 Traditional dining chair in cherry wood finish with cream padded seating from Natalia dining room furniture range. 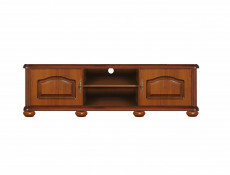 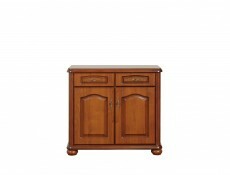 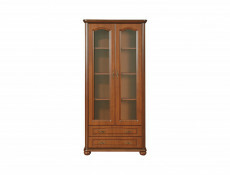 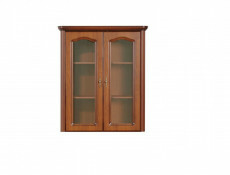 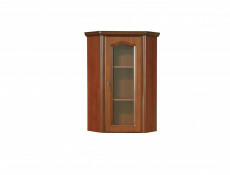 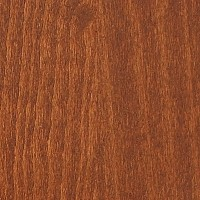 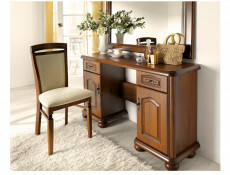 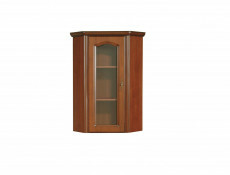 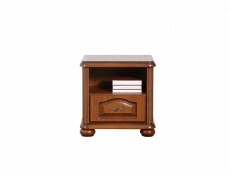 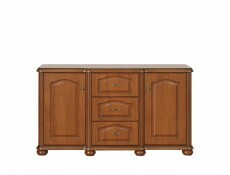 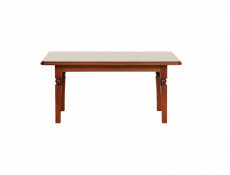 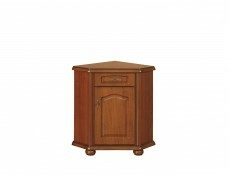 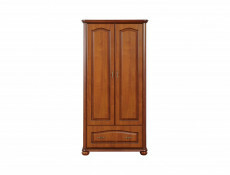 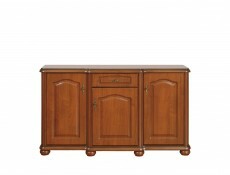 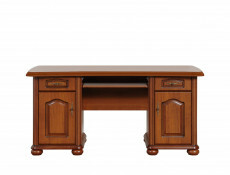 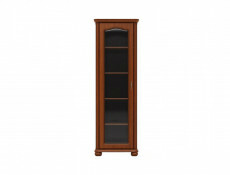 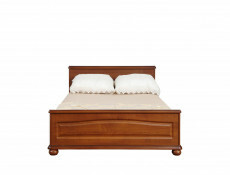 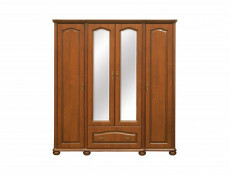 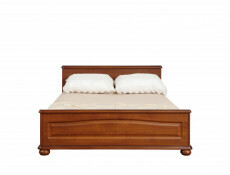 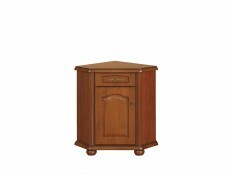 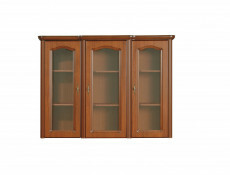 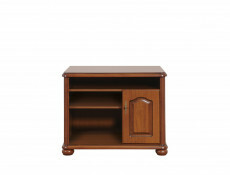 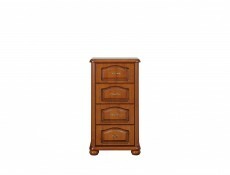 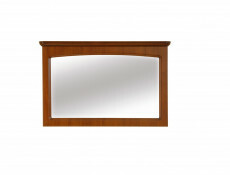 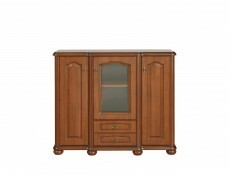 Elegant style of traditional furniture will look great in classic interiors. 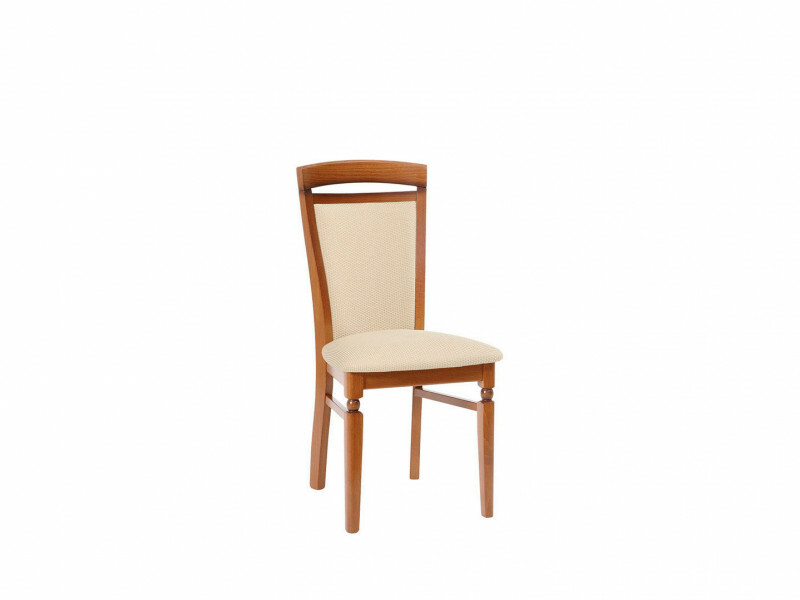 Upholstered Dining Chair with beautifully craved detail. 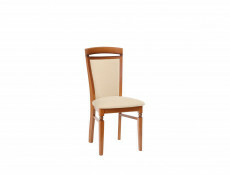 - Chair is delivered fully assembled and ready to use.